Alyssa Hook began studying dance at the age of 5. She received training from the Austin Conservatory of the Arts and currently makes Metamorphosis Dance Academy her studio home. 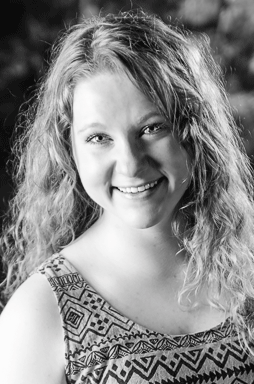 Alyssa has trained under professional dancers Ann Arnoult and Dana Lewis. Throughout the years she has performed, Alyssa has danced the roles of Peter Pan, Sleeping Beauty, Lilac Fairy, and Dewdrop Fairy for Austin City Ballet. Alyssa has also appeared as a guest artist with Southwest Ballet Academy, and has danced most recently with Austin Metamorphosis Dance Ensemble. It is at Metamorphosis that Alyssa feels at home and she continues to dedicate herself and love of dance to each student that walks through our doors. Alyssa attends Texas State University and is working towards her degree in Exercise and Sports Science while dancing alongside all the beautiful dancers of the Austin Metamorphosis Dance Ensemble.